Ideal for those who enjoy a soft sleeping and hiking or camping. 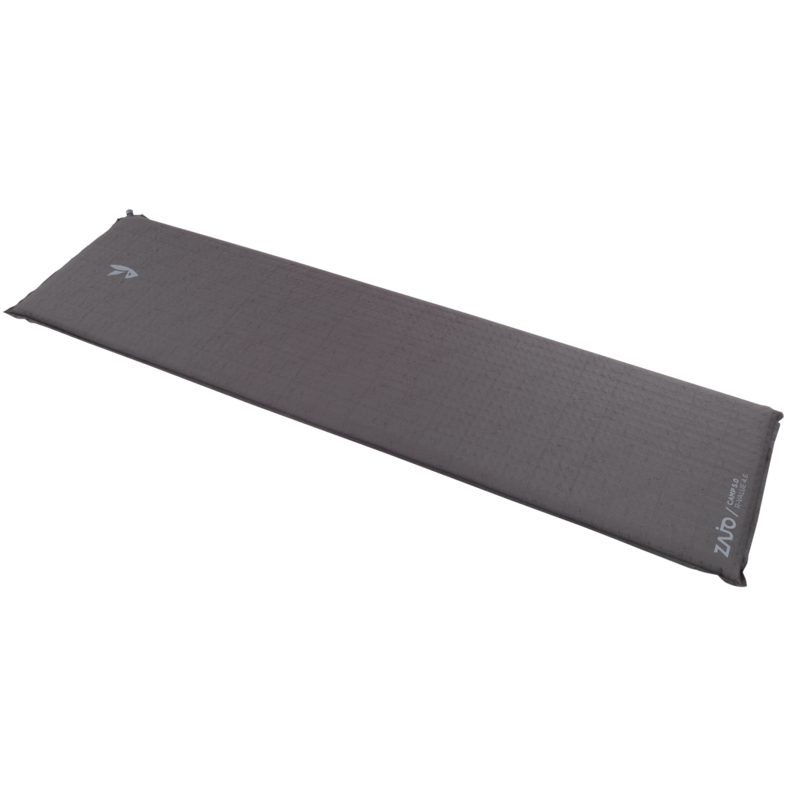 Non-slip bottom performance remains stable mat in place. Use it for camping, hiking, but also for any other purpose where you want. Mat cotains in packs with compression straps and included is a repair kit.